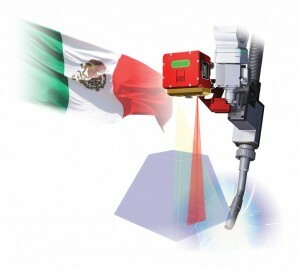 SERVO-ROBOT opens a new office in Mexico! Closer and more accessible to our customers in Mexico! 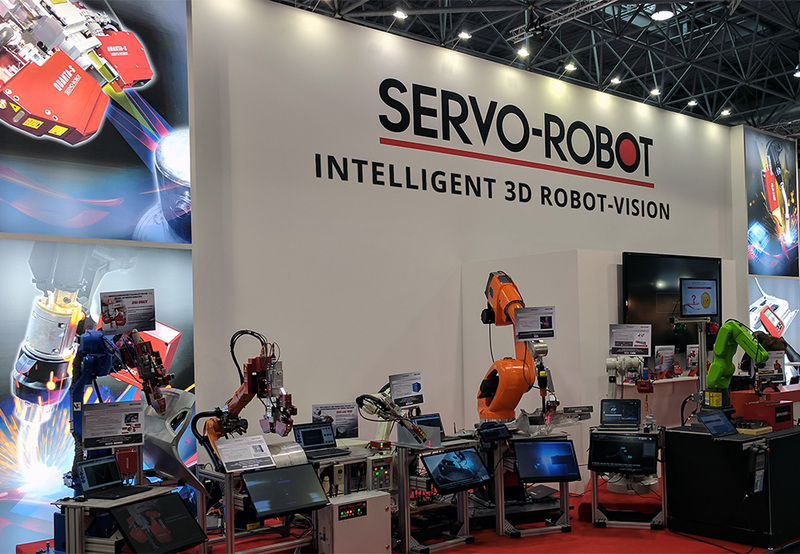 In response to increased demand from our customers for a local presence of SERVO-ROBOT on the Mexican territory, SERVO-ROBOT is pleased to announce the opening of a new office in Guadalajara, Mexico! 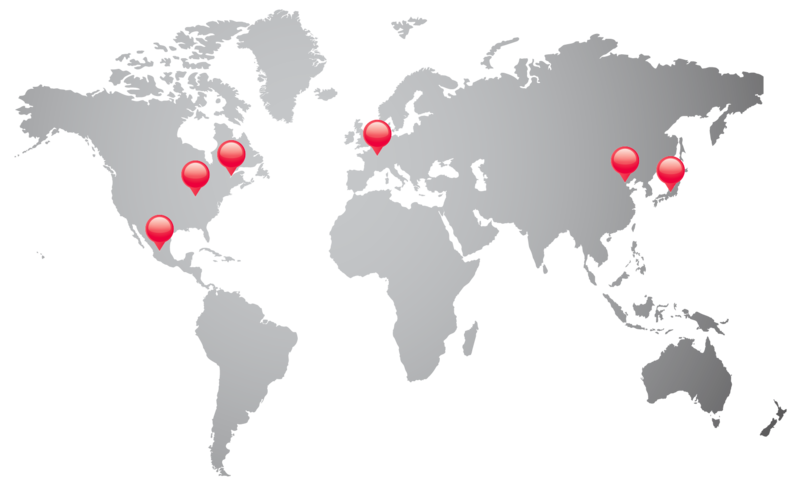 The new office will focus on sales and technical support of our customers in Mexico and surrounding countries. The service will be provided in both English and Spanish languages. We are pleased to introduce Mr. Arturo Nelson, Eng., who has been appointed as Sales Manager of SERVO-ROBOT MEXICO. With his extensive experience in the manufacturing industry, Mr. Nelson will be a great asset to our Mexican customers.